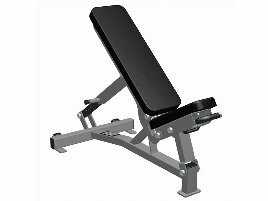 A weight bench is a classic training bench which suits for many different strength training exercises with dumbbells or barbells. 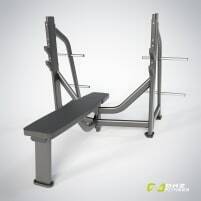 Especially shoulder, chest and arm muscles can be trained easily. 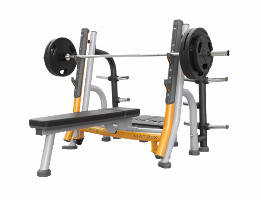 There are some criteria to consider when buying new or used training equipment. 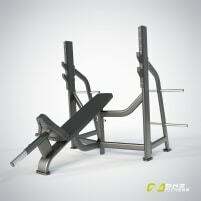 There are different models of weight benches varying in the possible kinds of training and size of the bench: e.g. multifunctional benches, foldable benches, extra broad press benches for chest training or adjustable curl benches for arm training. 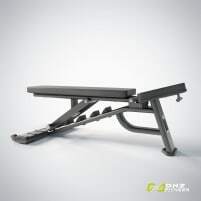 A good padding enables a higher training comfort and equipment with rubber feet ensure a firm, anti-slip stand. 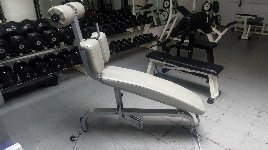 On fitnessmarkt.com, the marketplace for new and used fitness equipment, you can create an ad for a new or used weight bench in just a few steps. 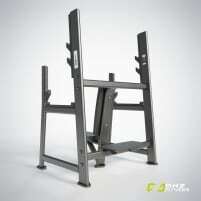 Only some information about the offered article is necessary and the ad is online and visible for prospective customers. 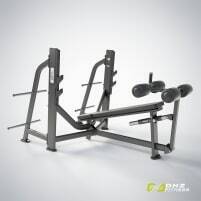 If you are interested in new or used fitness equipment, you can easily find a suitable machine by using several search criteria. The radius search enables a local search in the chosen area and shows the distance to the item’s location.